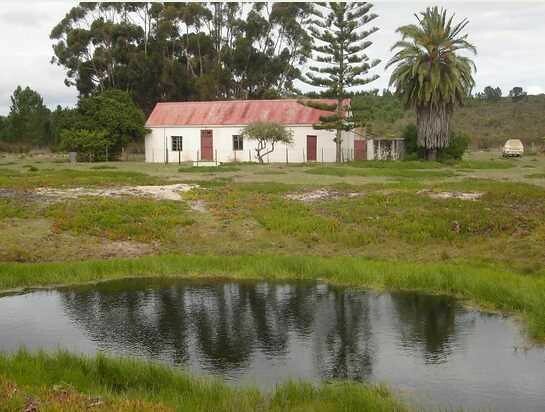 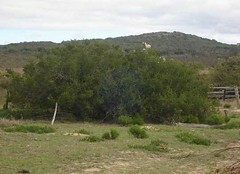 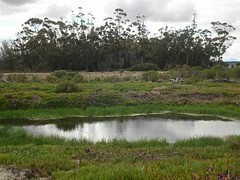 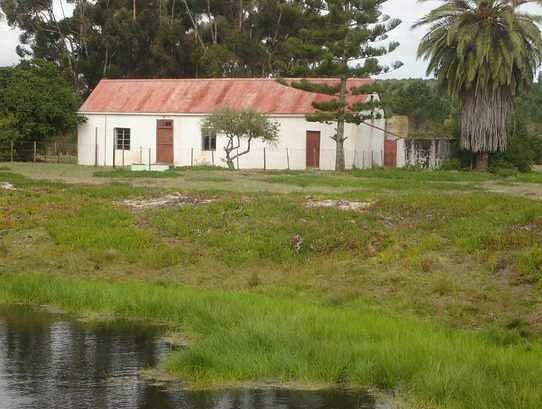 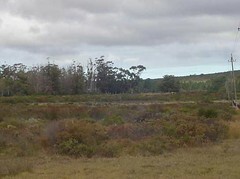 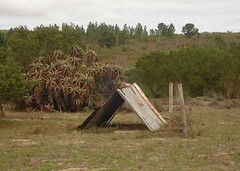 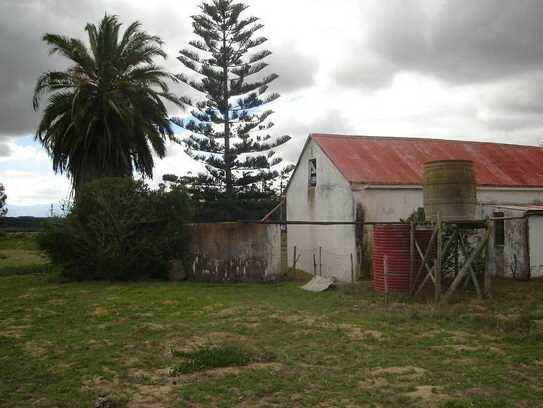 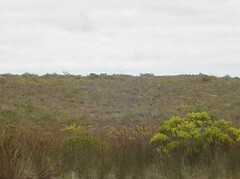 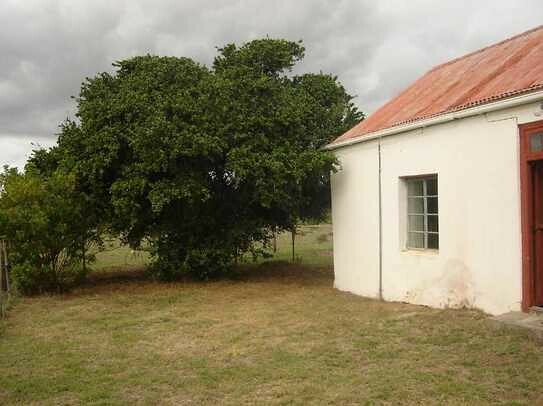 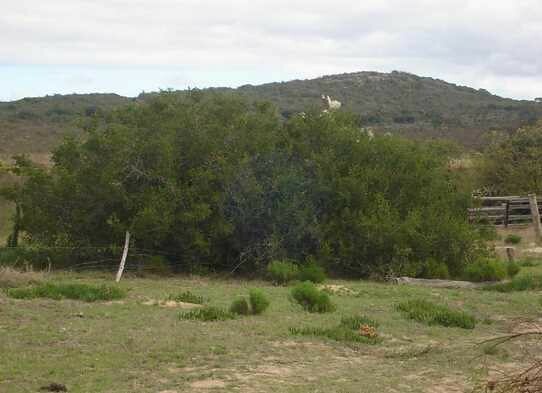 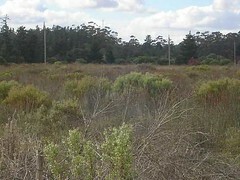 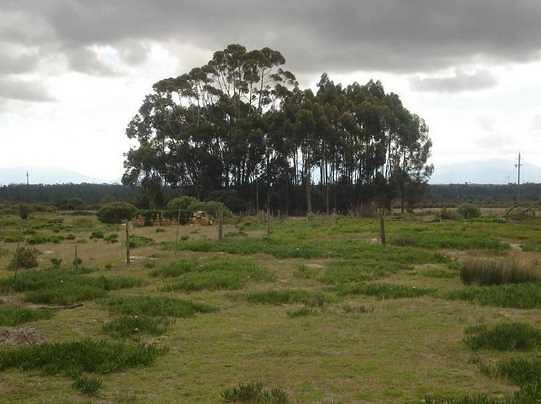 Livestock smallholding farm for sale around Albertina in the South Cape districk of the Western Cape of South Africa. 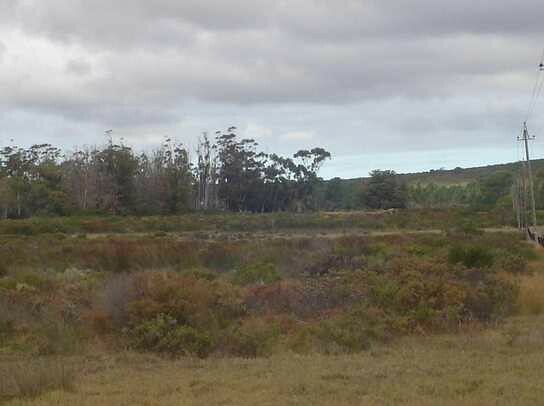 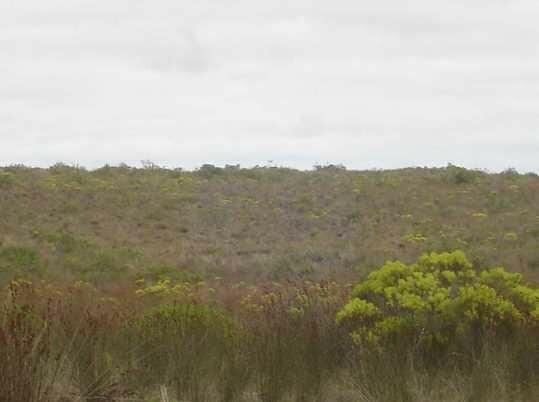 This 118 Ha property is situated approximately 12 km from Albertinia with breathtaking views of the mountains and fynbos veld. Lots of potential to develope arable land. 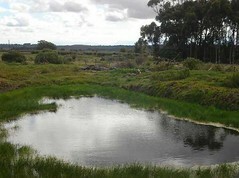 Water for household use and livestock is from a borehole. 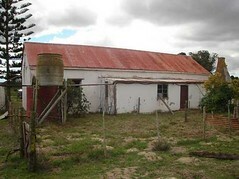 House needs attention.